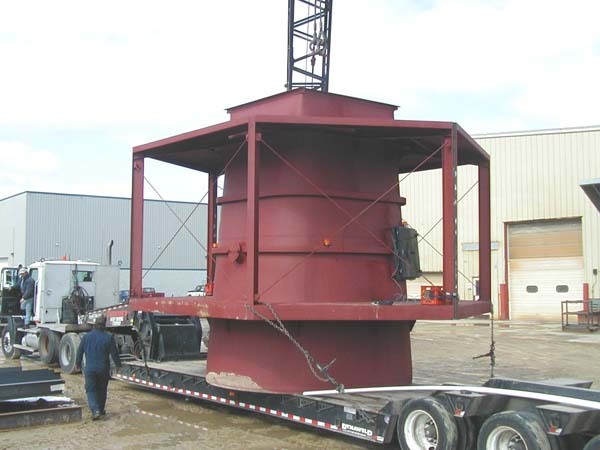 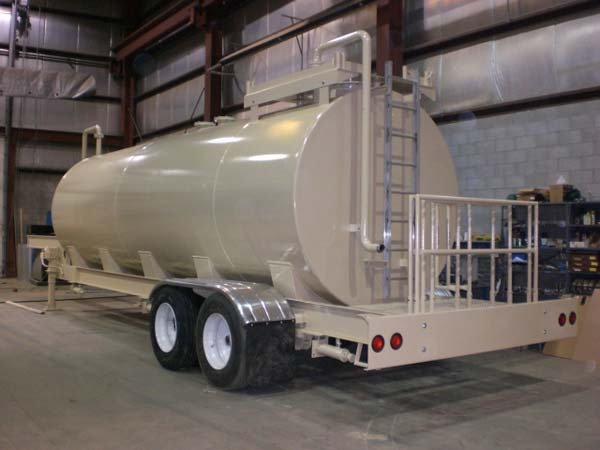 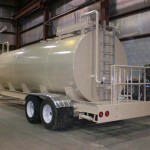 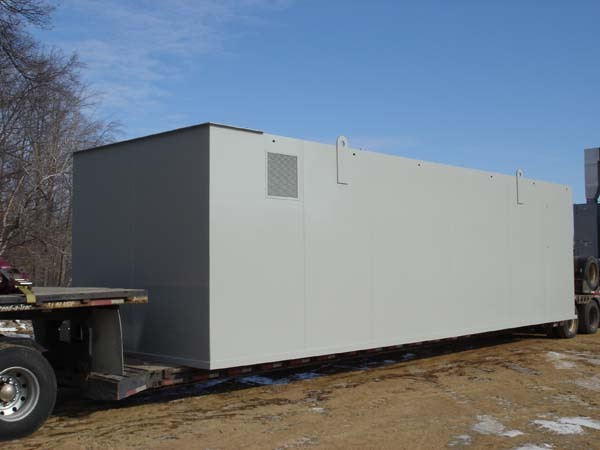 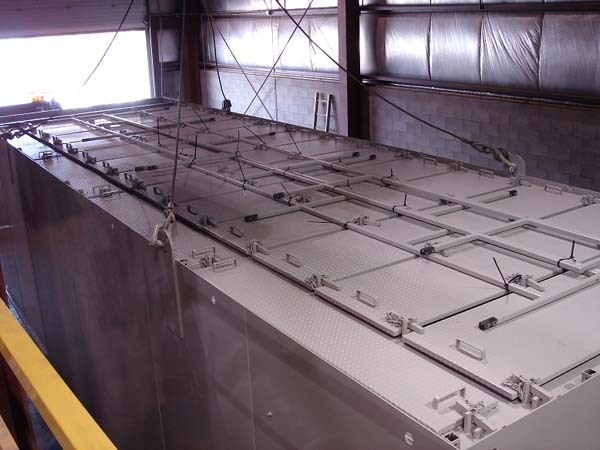 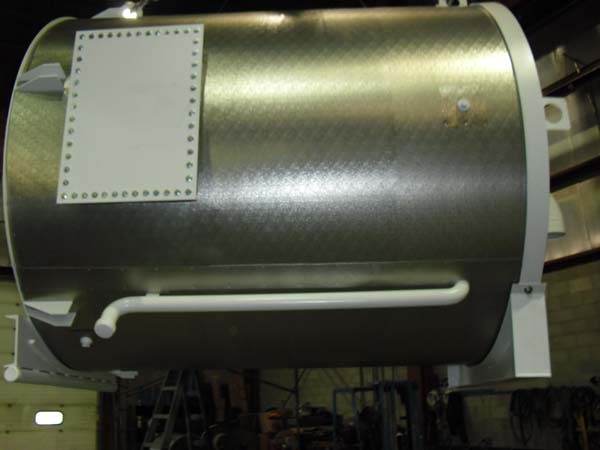 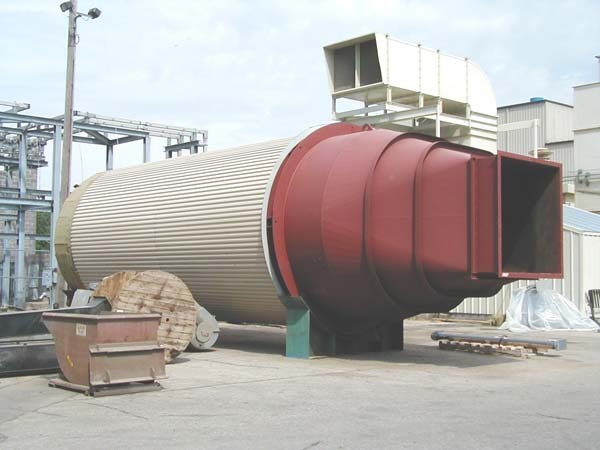 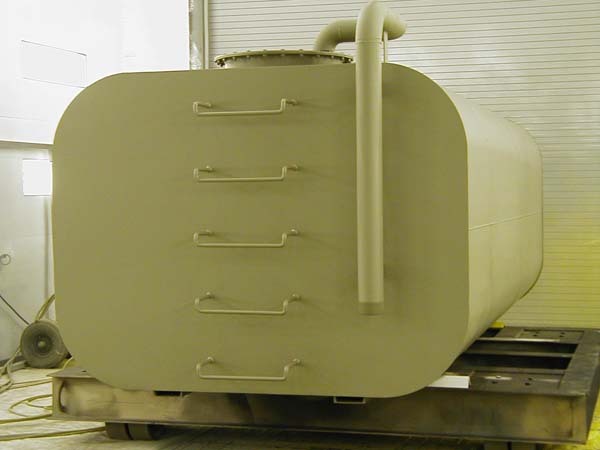 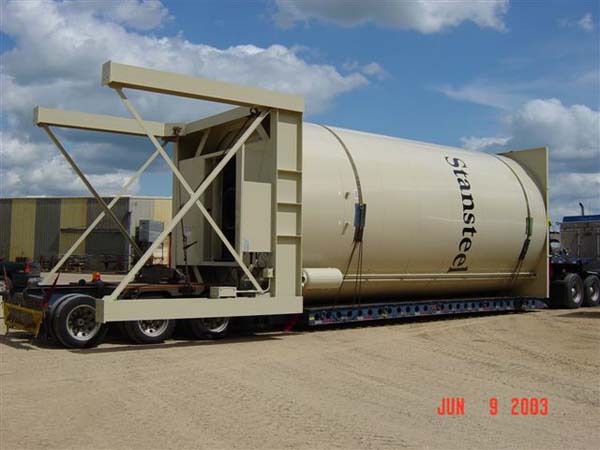 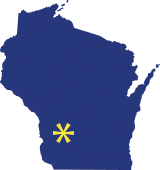 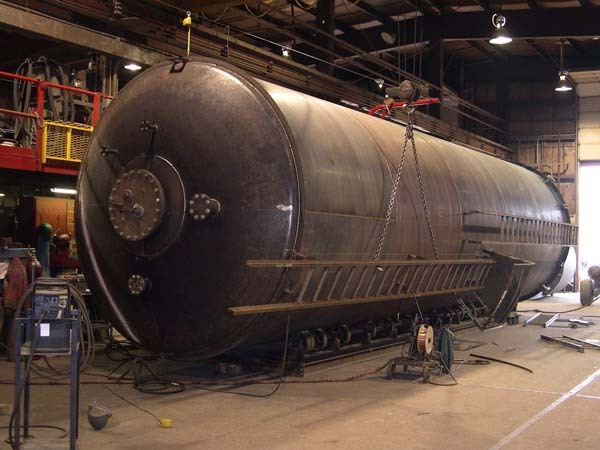 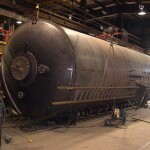 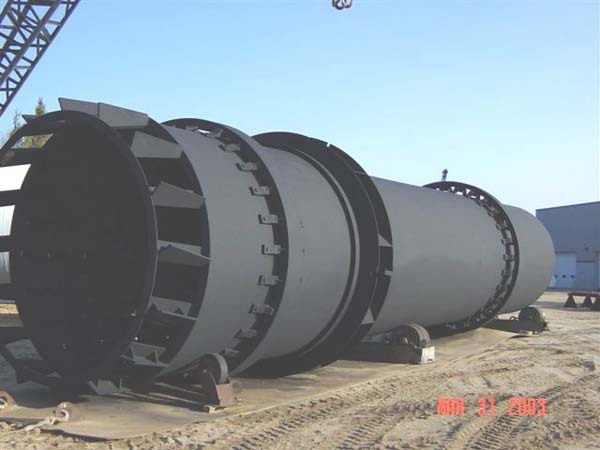 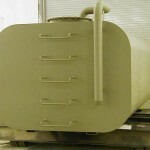 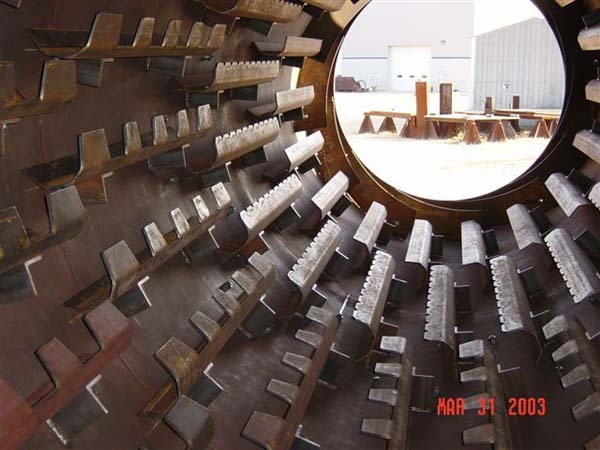 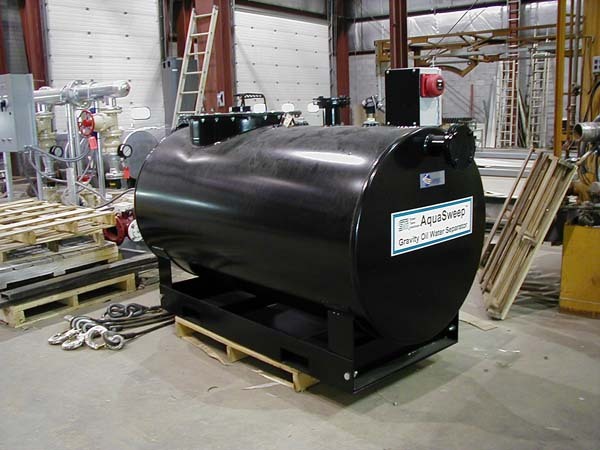 USEMCO does contract manufacturing for a variety of business utilizing coded pressure vessels, process tanks, heat exchangers, and custom skids. 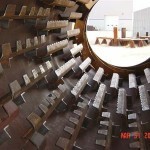 Our diverse capabilities of custom design and manufacturing allow USEMCO to offer quality cost efficient products that are engineered for your specific application. 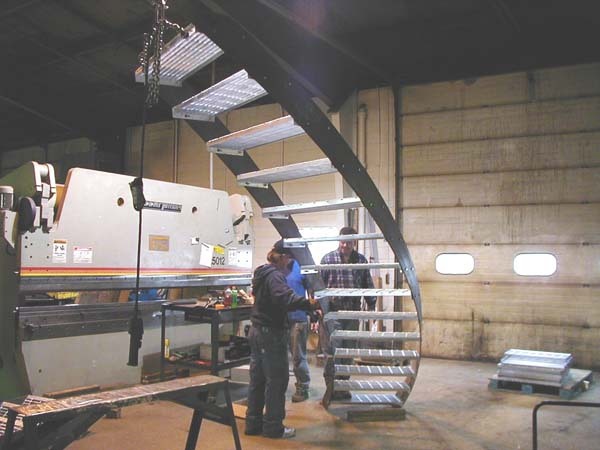 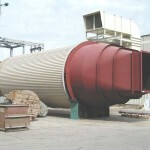 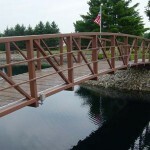 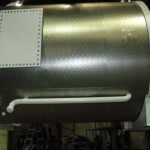 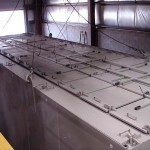 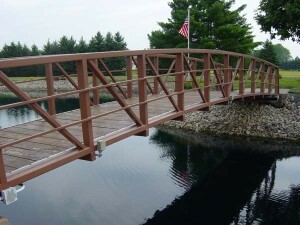 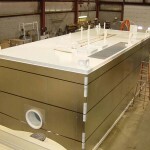 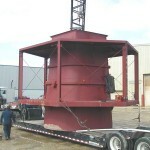 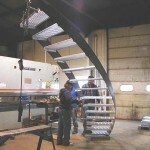 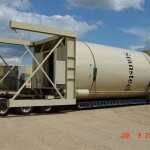 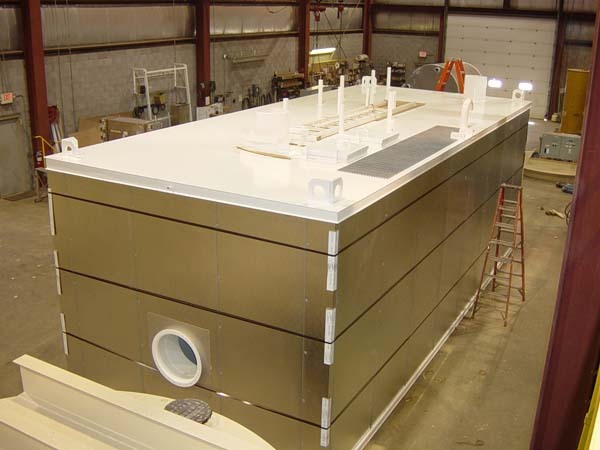 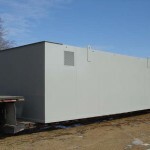 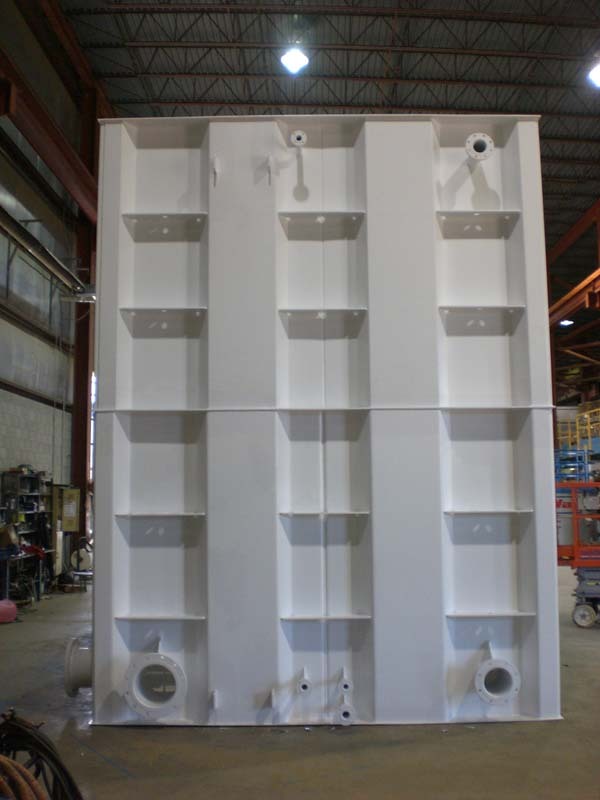 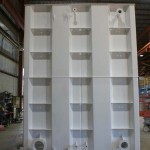 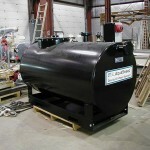 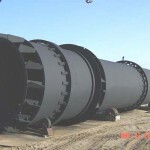 Specialty Fabrication Solutions by professionals. 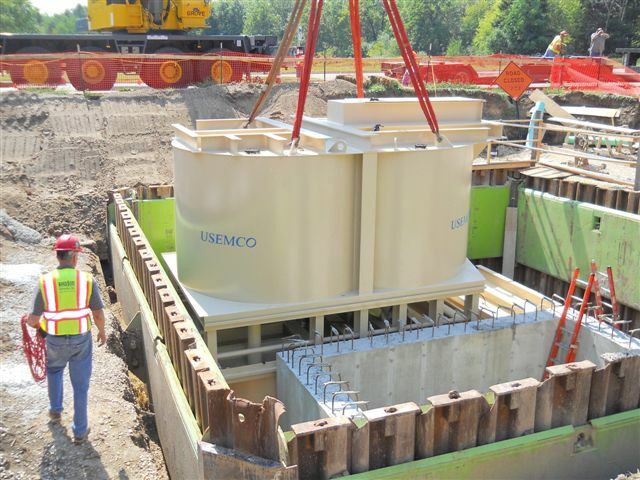 USEMCO is here to work for you.